Monday: Billund, Denmark. Lego House. Designed by BIG, I am not sure if it was a museum, a brand experience or a high-end FEC. I really don’t care. It was a fun and friendly place to hang out. And I fell even more in love with LEGO, after being immersed in the world of the brick. Fast forward to Tuesday the following week, when I visited the Louvre Abu Dhabi. The building, designed by Jean Nouvel, is breath-taking. It’s an outstanding exhibition. No corners were cut, no detail overlooked. The space was absolutely beautiful. These two locations feature two very different products. And two very different experiences. But in so many ways they are still linked. 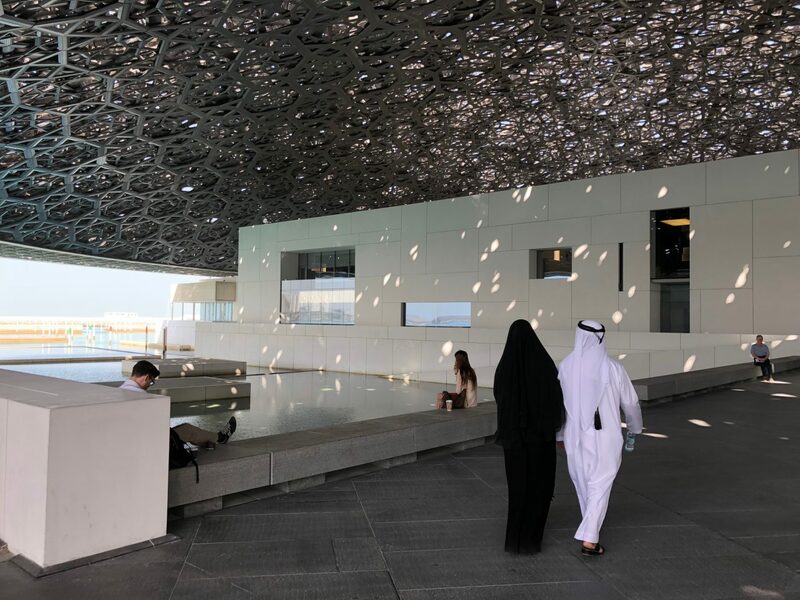 Both Lego House and Louvre Abu Dhabi are examples of how intellectual property (IP) continues to dominate new attractions. Disney and Universal do an excellent job using IP to create immersive environments inspired by cinema and the written page. They have developed shows, rides and attractions using storytelling in themed lands within their parks. While other facilities, such as LEGO, Crayola Experience and Thomas the Tank Engine, use stand-alone license covering all types of attractions. While the use of IP in UAE can at times feel extensive, it makes sense to use the concept to help “cut through the clutter” and fast track a concept that alternatively would take many years to build. And in this market especially, everything seems to be bigger-better-faster. For the rest of us in the attractions industry, I think the use of IP is a more nuanced discussion. The ultimate dilemma for most a is whether to license in – or create your own. Ultimately this decision is driven by your own timeline and goals; how long you are willing to put to a project. The use of IP is – in my opinion –a short-term solution. I see IP as a brand-promise that exists in the here and now. I also recognize the lifespan of an IP is hard to predict, sort of like building a house on rented land. However, if you view IP as an effective, but maybe not long-term, way to bring something new to your facility, then there is nothing to be afraid of. Personally, I am a “build-your-own” kind of guy. You could say, I like my IP like my food – preferably home cooked. But I do also work in Liseberg’s owner structure of operating in a build-for-tomorrow-rather-than-today environment. These ideas all coming together is truly what makes being here in Dubai that much more fascinating. It’s vibrant, impatient and has a dare-devil attitude to destination and urban development. It’s story – and the branded stories it uses to tell it – are still unfolding. Next stop – Shanghai on Monday.